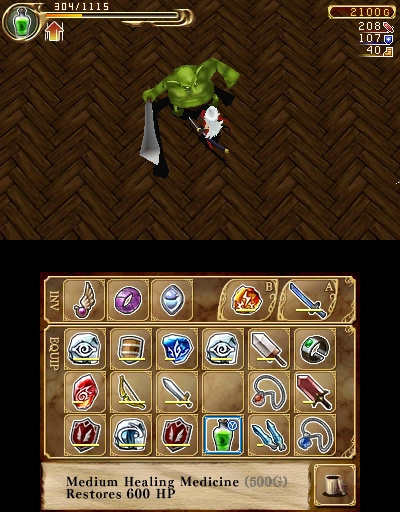 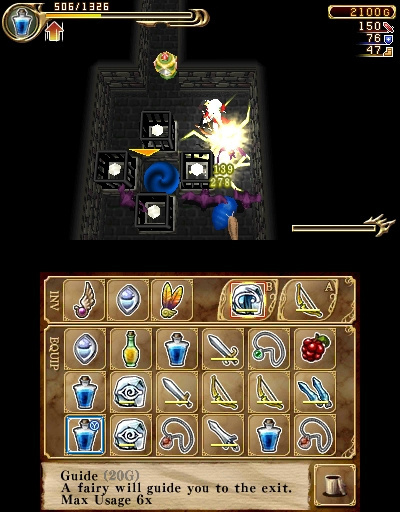 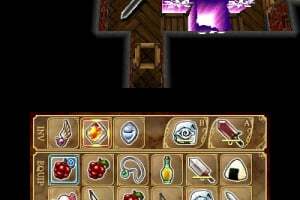 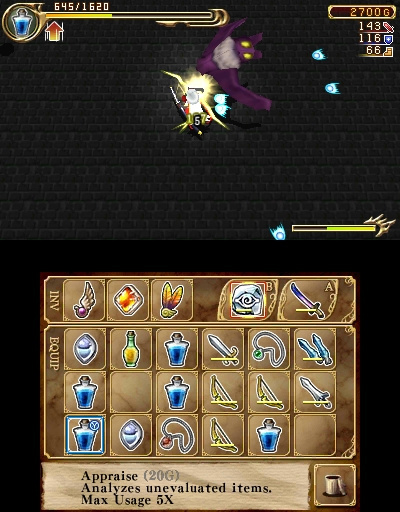 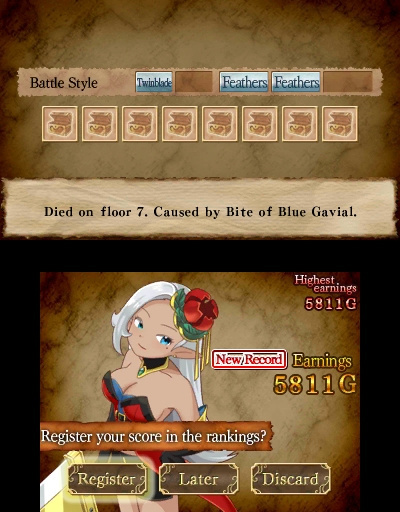 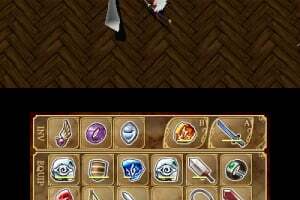 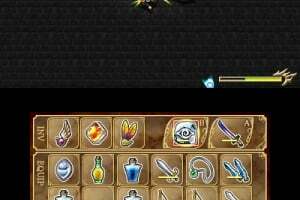 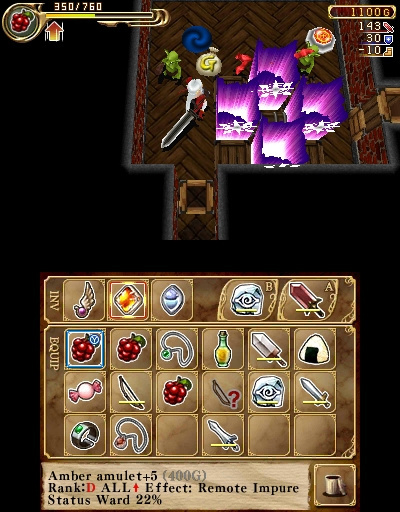 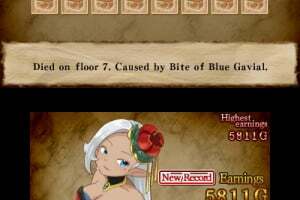 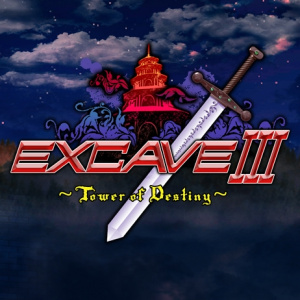 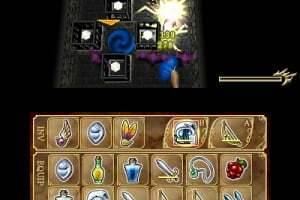 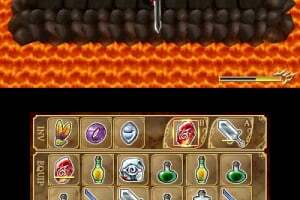 Excave III : Tower of Destiny is a classic Japanese-style dungeon crawler. 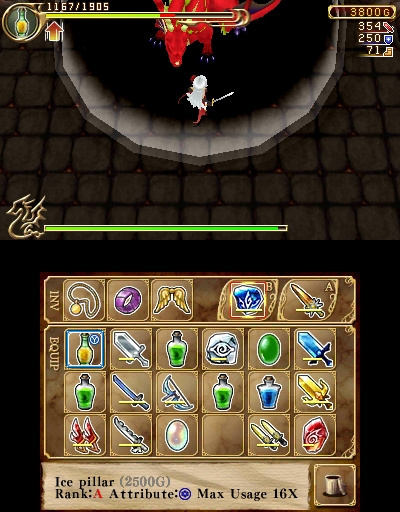 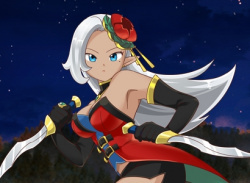 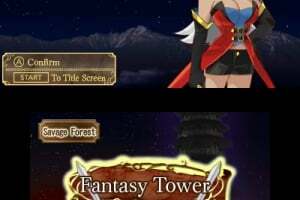 As the heroine Scarlett, take on huge hordes of enemies as you climb up through the Fantasy Tower. 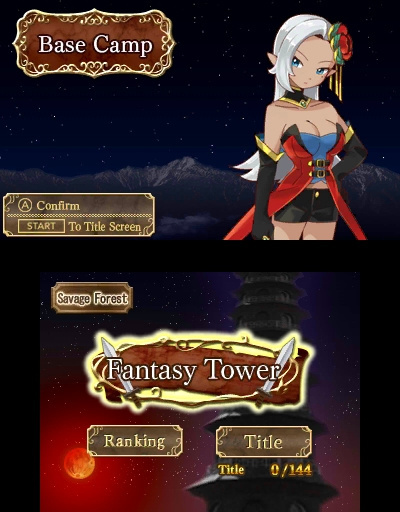 The Fantasy Tower is connected to online leaderboards so you can compete with players across the country. 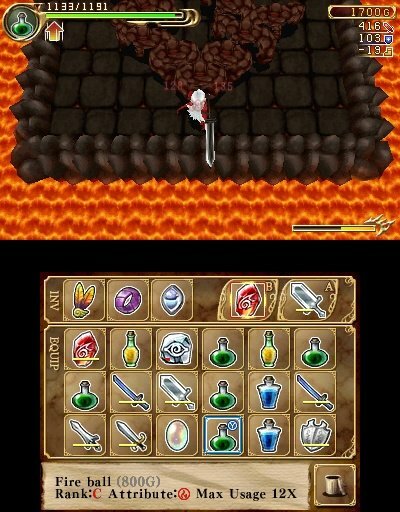 Auto-generated maps await so you can enjoy a different experience each time. 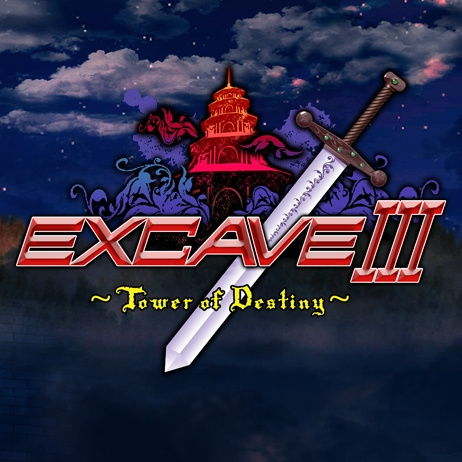 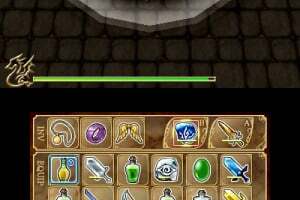 If Excave II : Wizard of the Underworld save data is found on your Nintendo 3DS family system, then special unlocks will occur!